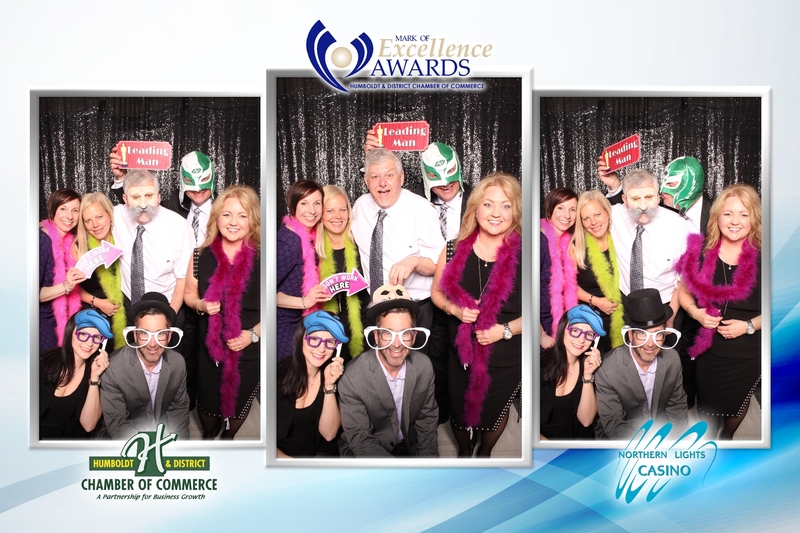 Chamber President, Dan Torwalt and company, Century 21 Diamond Realty, having a bit of fun at the 2018 Mark of Excellence Awards Gala! 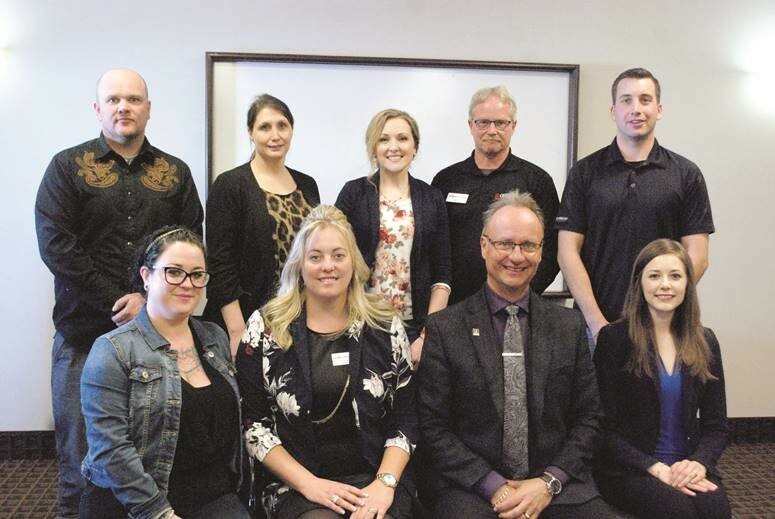 The Kindersley Chamber of Commerce made a donation to our community on behalf of the Kindersley Chamber of Commerce at the Sask Chamber of Commerce Annual Conference in 2018. The Humboldt & District Chamber of Commerce is a non-profit organization, independent of government. 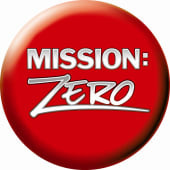 We are the voice for business and community in Humboldt and the surrounding area. Our goal is to work with our members to ensure the Humboldt Region is the best place to live, work & invest. Looking to visit the Humboldt area? Check out our Visitor Centre and Campground information. There is plenty to see and do, so plan your trip today! Great educational funding for businesses available! Employers can make multiple grant applications to a maximum of $100,000 per fiscal year and up to $10,000 per individual trainee. Call Carlton Trail College for your company’s educational needs at 1-800-667-2623. Customized training available! The Chambers Plan is the simple, stable, smart choice for business; combining accessibility, flexibility and the stability of pooled benefits. 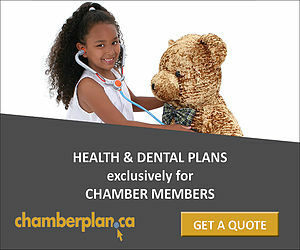 Firms choose the Chambers Plan year after year because it offers unsurpassed value and customer service. The Chambers Plan – it’s for your benefit. Get a Quote. The Chamber runs the Visitor Information Centre which is stocked with maps, campground and accommodation guides as well as brochures on local, regional, provincial and even some national family fun things to see and do. Come by and visit us.